Posted on November 30th, 2015. We are grateful to each partner and friend for making a difference in Tanzania. 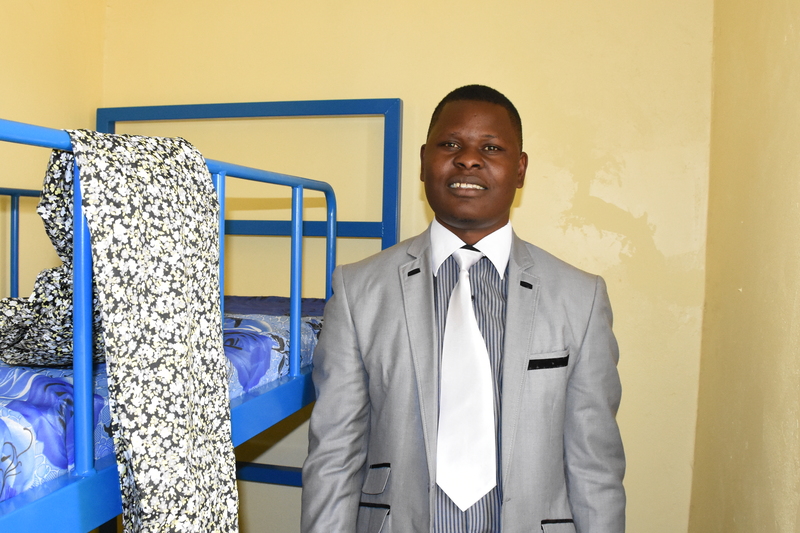 At the Arusha Bible College, Bruton Dormitory is complete with furniture, window dressings, beds, bedding – ALL NEW. 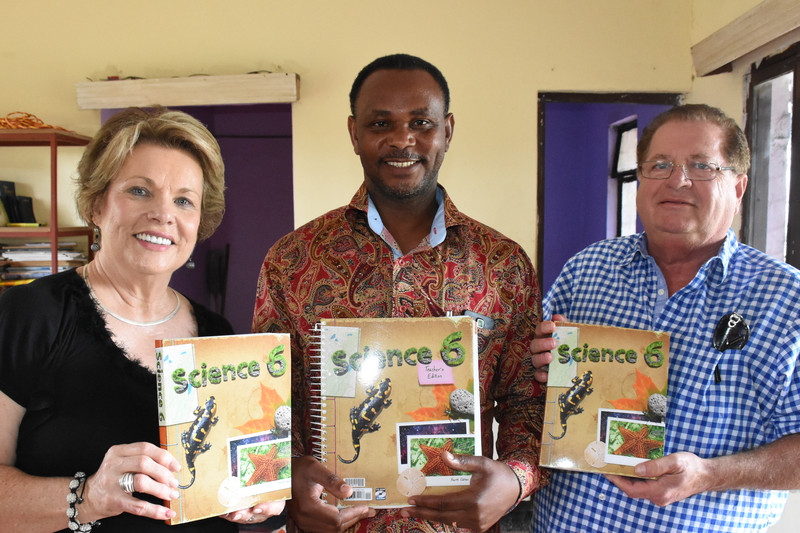 Our partnership with the Tanzanian Government Schools has continued to flourish. Athletic equipment, school supplies and children’s books have been donated to Uhuru Primary School, Meru Primary School and Ngarenaro Primary School. 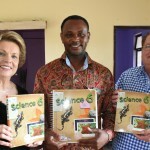 African Moons has also been a partner with Private Schools in Arusha. Maranatha Primary is one of these schools. They asked for Science Books with a Biblical stance. We were able to provide them samples. They loved them and we expect to give them more! But we also gave them a volleyball set and badminton equipment along with athletic uniforms! Thank you! There are many more opportunities to meet the needs God has shown us. 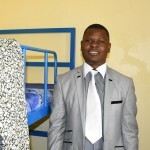 The needs include more upgrades at the Arusha Bible College. We also have a new partner, The Shalom Center. This is an orphanage just outside of Arusha. They provide total care and education to 50 children. Through our friends we have been able to give them a financial gift to finish out 2015! There is no way we can meet these needs without YOU! Please continue to give and pray for God’s provision and guidance.